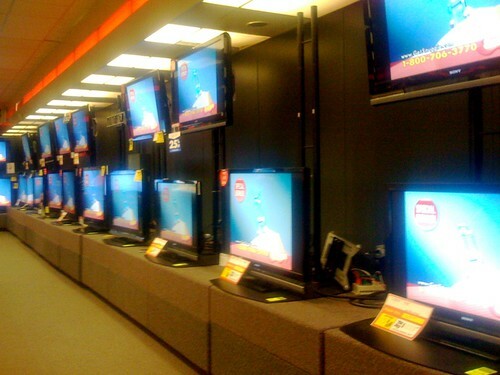 A whole of wall of TV's airing the commercial for the snuggie. 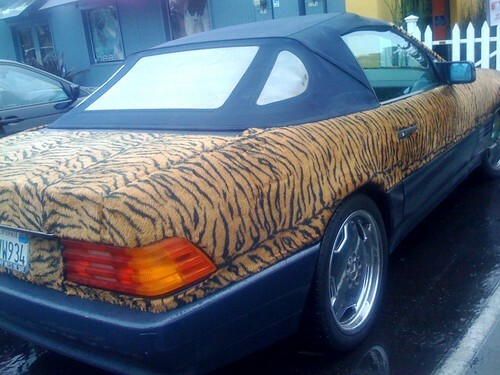 A car covered in fur. 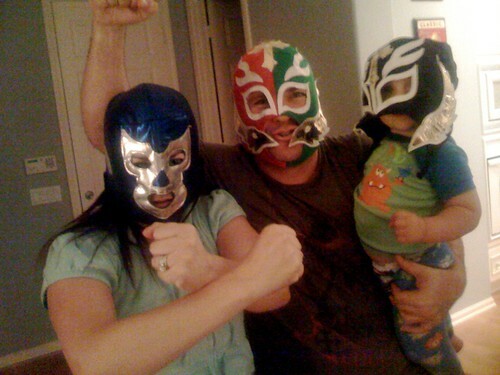 The family that lucha libres together, stays together. OMG, words fail me for the wall of snuggie commercials and the fur-covered car. 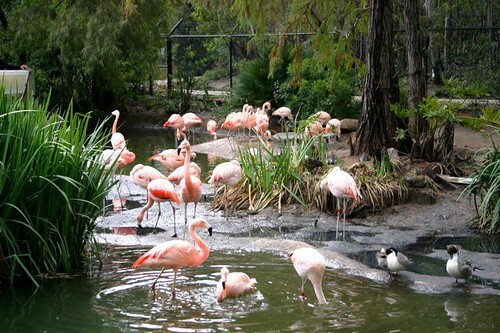 But the flamingos and that family - fun, fun, fun! Just where does one take a car to be curried and combed like an animal? I think that's beyond the normal car wash options. 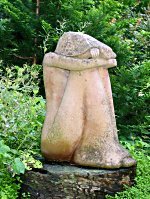 You truly lead a charmed life.